In 2016, Eddie is fully grown, and thinks he's put his past behind him. But then he gets a letter in the mail, containing a single chalk stick figure. When it turns out his other friends got the same messages, they think it could be a prank . . . until one of them turns up dead. That's when Eddie realizes that saving himself means finally figuring out what really happened all those years ago. 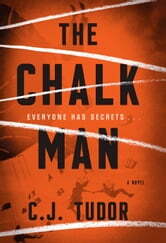 "The Chalk Man" tells the story of Ed Adams and three childhood friends, alternating the time frame from 1986 to 2016. While I found the story riveting and mysterious and read quite quickly to the end, the story also is quite "creepy"! Definitely an entertaining and twisting story. Easy to follow, yet still not entirely predictable. 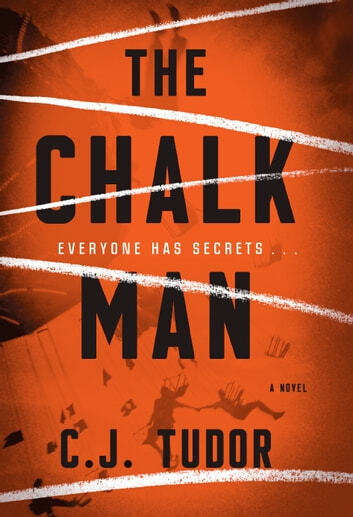 Emensly enjoyed this thriller. I look forward to future novels by this author. Many twists and turns.